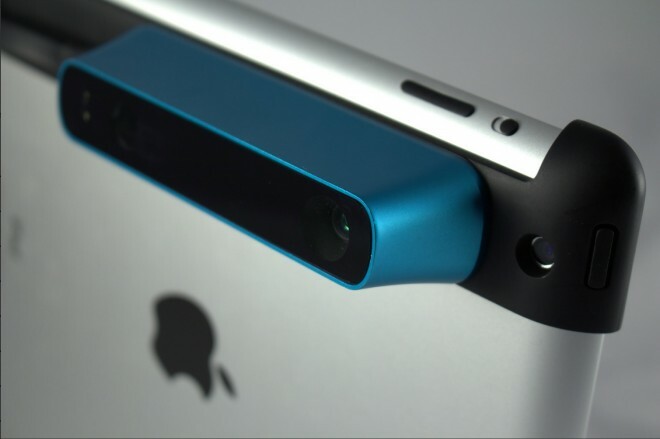 Yes, now it’s possible to turn your Ipad into a 3D scanner. 3D scanning like 3D printing is now transitioning to mainstream devices. And this is a great example of the power of creativity and apps.